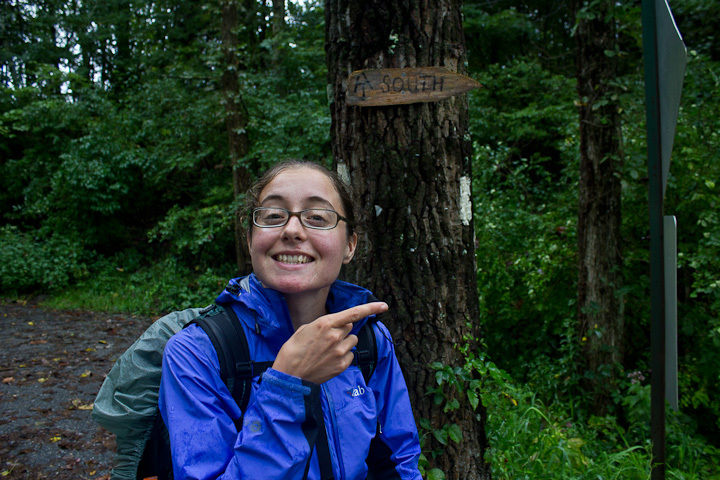 Before I started the hike, I heard from many different people that the hardest thing about hiking the AT in one continuous shot is mental stamina. At some point the mind overtakes the body. It doesn’t really matter what you put your body through/what kind of uncomfortable situations you find yourself in: at some point if you can’t convince yourself it’s worth it, then you’ll have a hard time carrying on. Well, I listened but had a hard time believing I would go through something like that. I grew up camping with my parents. 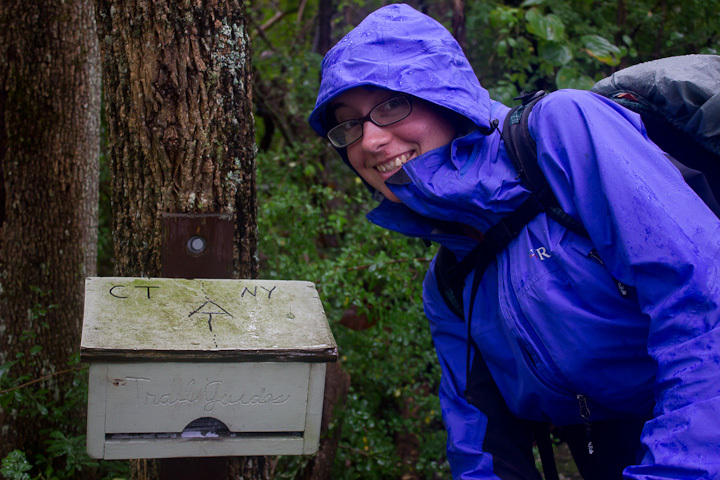 We went to some magical places: Monhegan Island in Maine, the Smoky Mountains in NC, the Blue Ridge Mountains of VA. Growing up, my passion for living outside was so great that I would long and dream of the 2 weeks I’d be at summer camp on the James River in VA, or on “out trips” caving and hiking while attending Camp Chanco. I would have my bag packed at least two weeks before camp started! 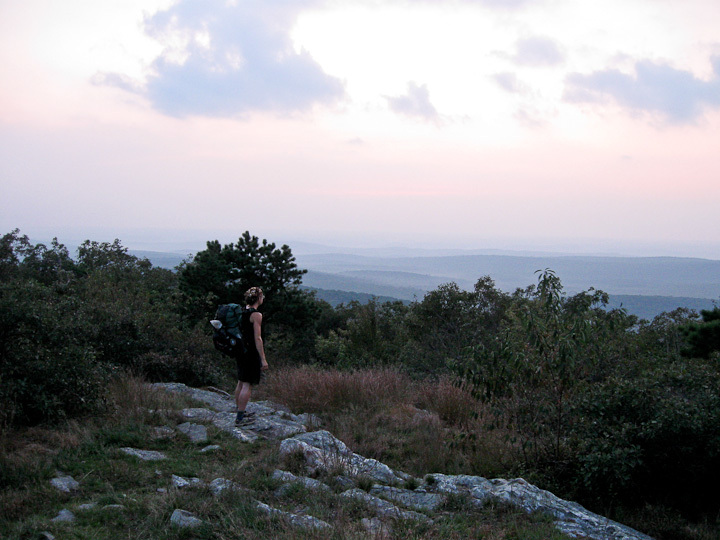 Since being a working lady, I’ve cherished the three-day weekend trips to the Three Ridges and the Priest Mountains on the Blue Ridge Parkway. Just two nights out in the woods were something to savoir. My best friends and I would split up who was in charge of what meal. We’d drive some crazy miles just to get to the really good stuff, far away from the city. Yeah, I’d surely have no problem loving everything about a long distance hike. Look at this tree! The Dover Oak is supposedly the largest oak on the east coast. And then I hit the Low Lands! 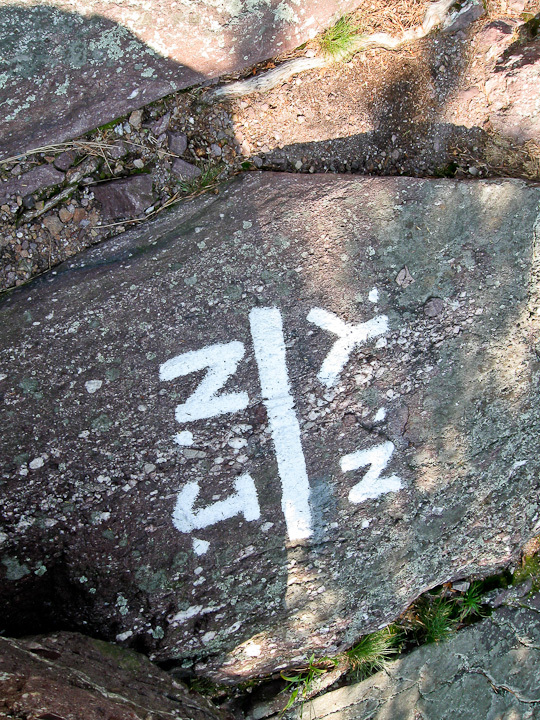 The topographical lowest point on the AT is in NY. There is a “Trailside Museum” that Southbounders walk through after crossing the Hudson on the Bear Mountain vehicle/pedestrian bridge. The lowest point is in the “museum,” which is actually a zoo, by the bear cage. The place is a true physical low point, and a figurative one as well: It’s a bit sad to see a bear in a cage after seeing them roam around wild in the woods! But, as it turns out, I got to the zoo one hour too late and had to walk around it’s perimeter to meet back up with the AT on the other side, in Bear Mountain Park. The park was very nice. Lots of people were everywhere, playing soccer, picnicking, hanging out by the pond. I marched right through. I was on a mission to climb the mountain before dark. This spot has received lots of special attention. I’m not sure I’ll see trail work like that anywhere else on the AT. 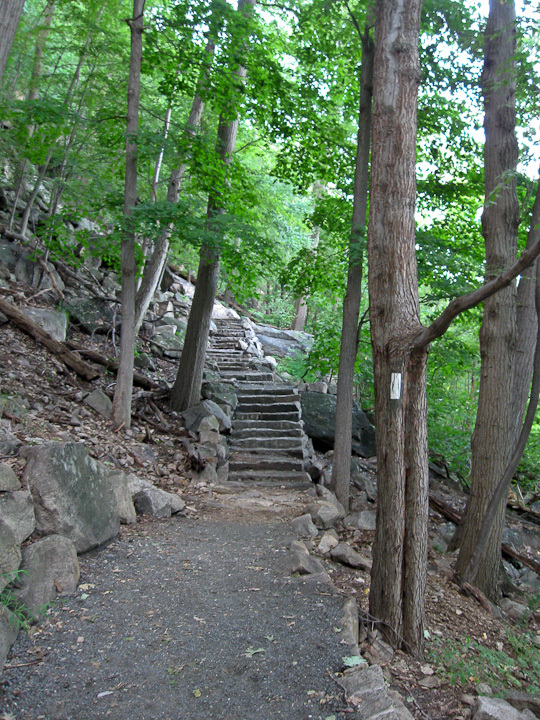 People have labored there for 11 years, perfecting the trail with massive hand-cut stone steps. I had a nice summit. The sun was sinking and lit up the sky with pink. 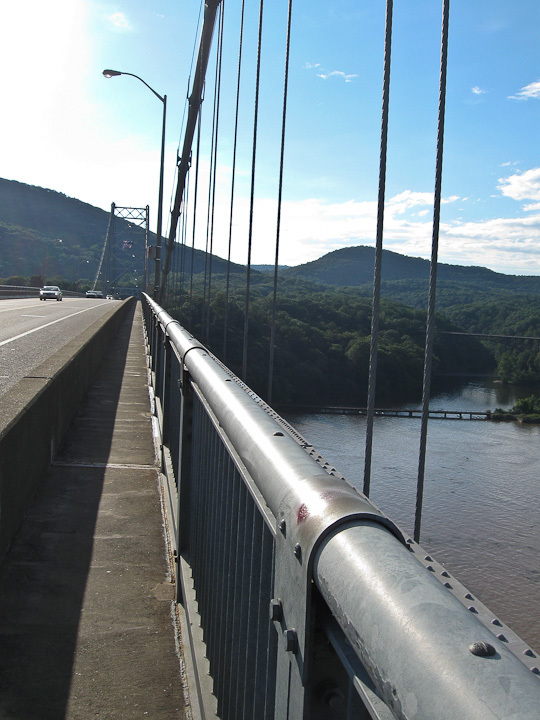 Looking up the Hudson River from the Bear Mountain Bridge. West Point Military Academy is visible on the point on the left, and Forts Montgomery and Clinton are just out of view on the left, which together were constructed to prevent the British from advancing ships up the Hudson River. The Bear Mountain bridge. 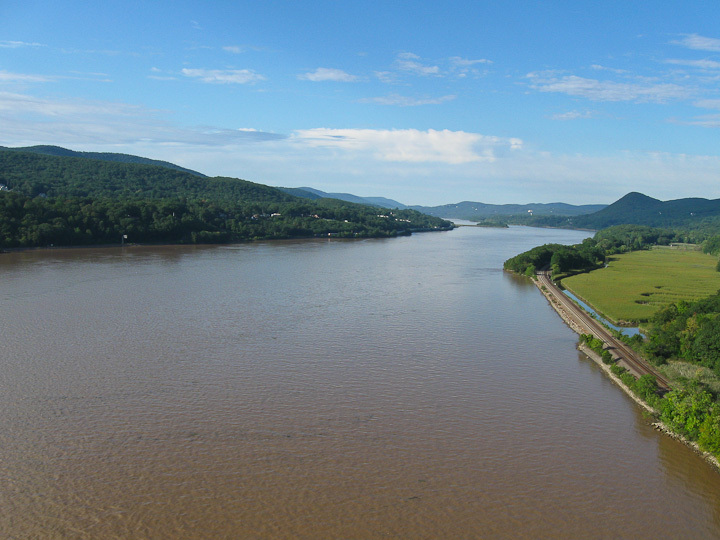 The Hudson River is a significant milestone! Check out the trail work. 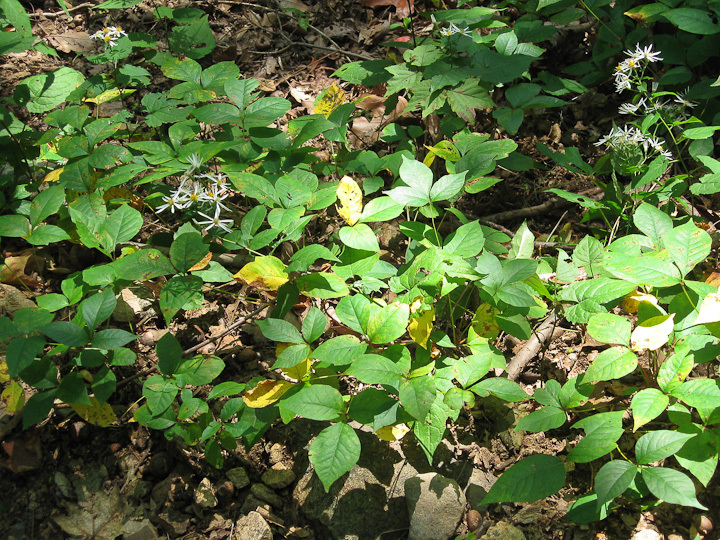 T-Mellow does trail work in regular life and helped with this project. Even though I passed through some areas in NY where there were lots of people everywhere, my loneliness for the first time really struck me. It was my low lands and only got worse when I entered NJ. 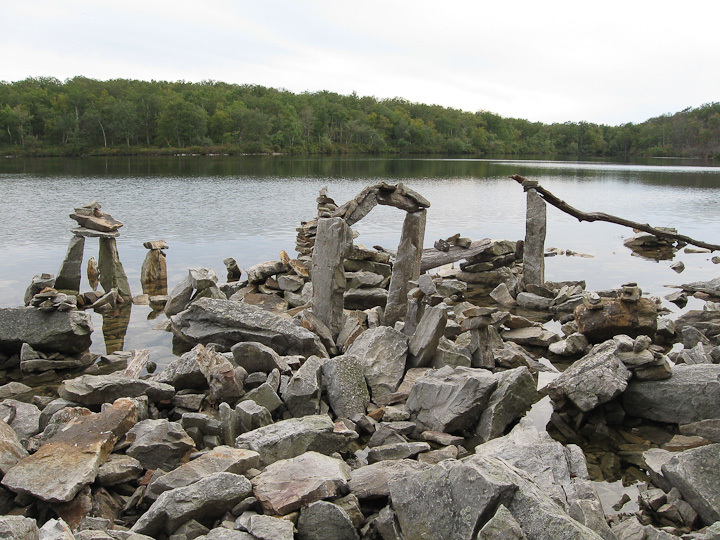 NJ was mostly swamps. An incredible amount of rain dumped over this region and caused a tremendous spike in the mosquito population. A local woman told me the mosquito plague was in their news, they talked about it on TV! 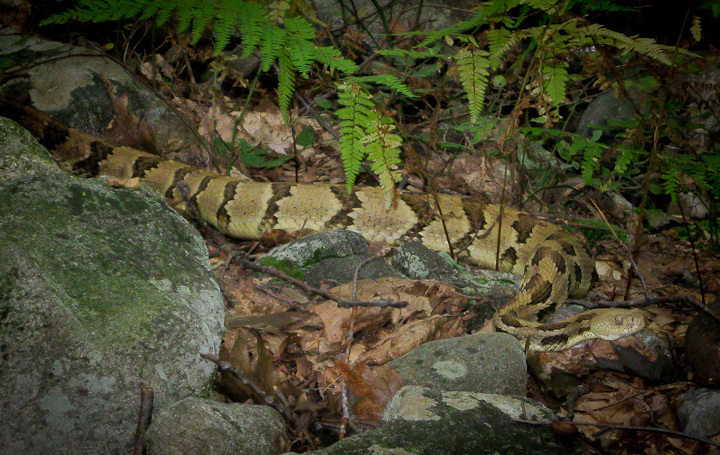 Timber Rattlesnakes are one of two poisonous snakes on the AT. Rattlesnakes are by far preferable to Copperheads, which are very aggressive and give no warning. I was wearing 100% deet, applied twice a day, and those evil suckers still drove me mad. They would go for my eyelids and behind my ears. It would get so bad that I would start running, but the cloud would follow right behind!!! Wow! It was so miserable. I hadn’t seen my friends in many days. My phone rang and it was Coach. Turns out Tag got dehydrated and was very sick. They were taking some days off and I was able to catch up with them. Things got much better. (And Tag got better too.) Coach and I decided to hitch out of mosquito swamp hell and go to High Point State Park, the last leg of NJ. The bugs were still really bad up there but the following night was our first cold snap: it got down in the 40s and most of the demons died! 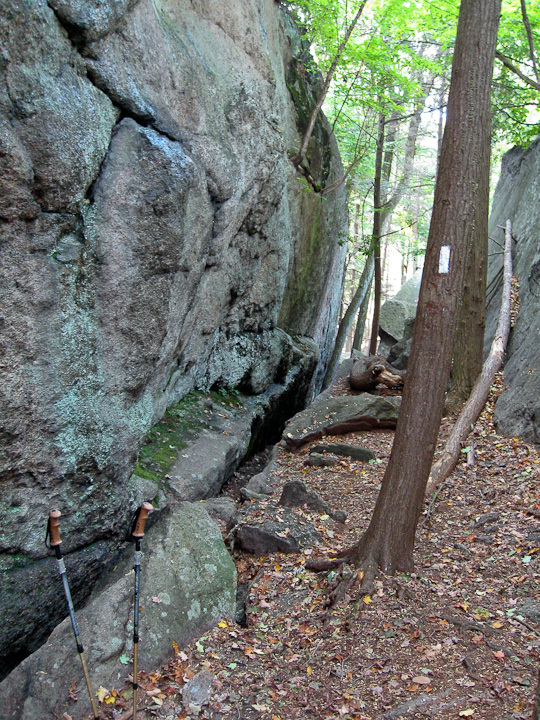 The "Lemon Squeezer" is another place where the trail checks to see if you're skinny enough to continue. Of course, there is an alternate route around. It was so cold. 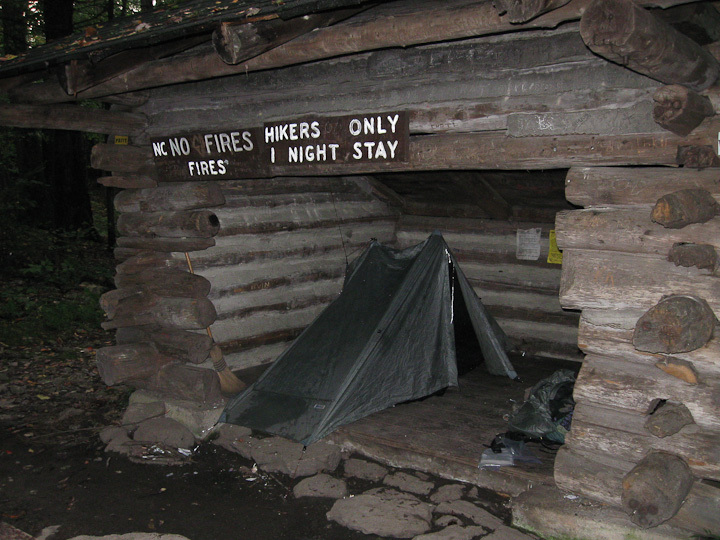 The tent helps with the warmth, and the shelter keeps everything dry. Yep, words from Heaven. One of the best sermons I’ve ever received. I am happily still Georgia-bound and looking forward to hiking in the Fall through the South!